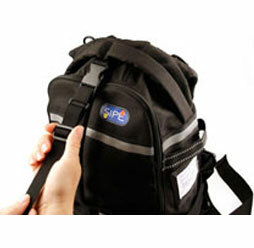 The Compact size backpack is designed for smaller children between the ages of 3-6 years old. 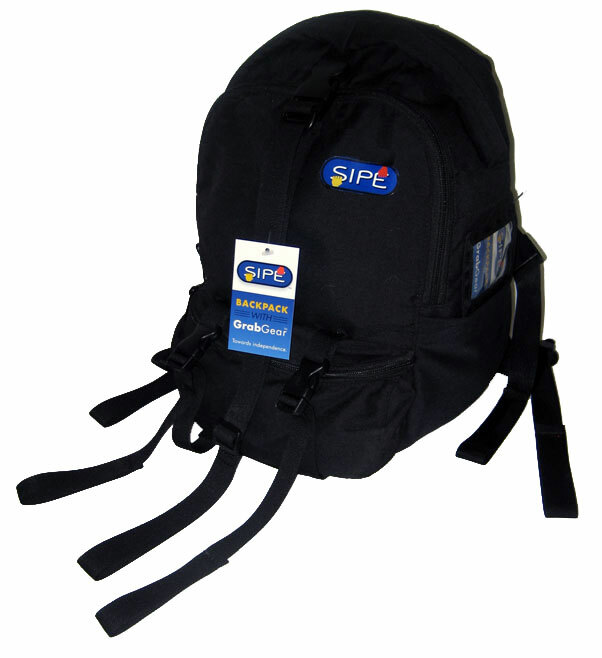 It has all of the great features of the Regular size with the exception of the padded waist belt and inner pockets for weight bags. 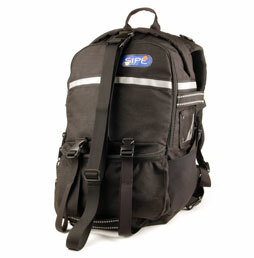 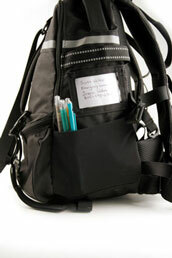 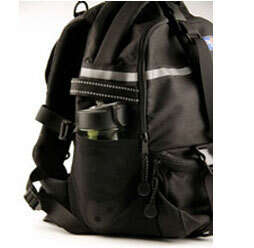 The Regular size backpack is designed to accommodate a wider range of children by age and size. 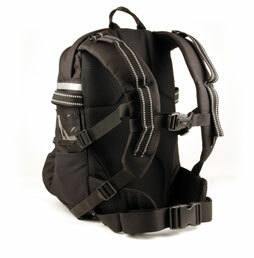 Generally, the pack can be comfortably worn by children ages 5-14 years old depending on their size. 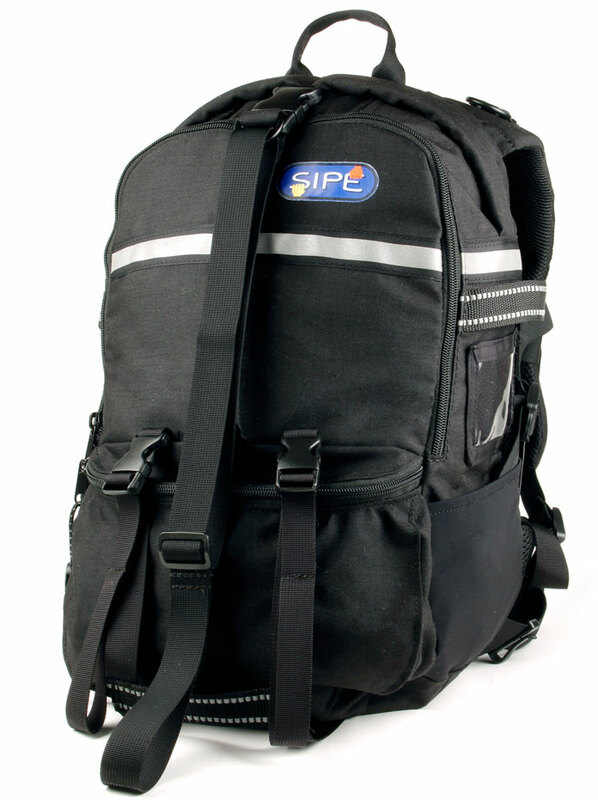 Two inner pockets hold weight bags inside the main compartment to distribute weight across the shoulders and back to help improve proprioceptive awareness and self-regulation. 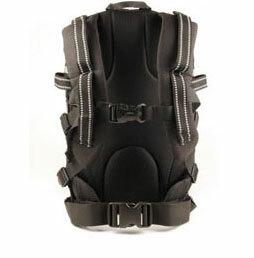 This size pack includes a child safe, double-locking buckel on the sternum strap that provides extra security. 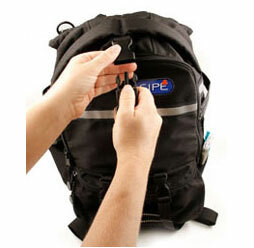 The Large size pack is identical to the Regular pack, but has been upsized by 25% to accommodate larger children and does not include pockets for weight bags. 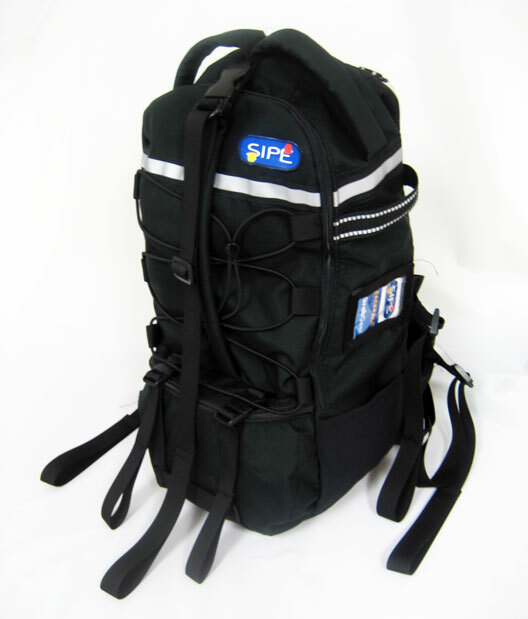 Two inner pockets hold weight bags inside the main compartment to distribute weight across the shoulders and back to help improve proprioceptive awareness and self-regulation. 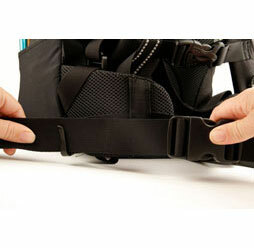 Top and rear handles provide a secure grip for walking along side students known to suddenly drop. 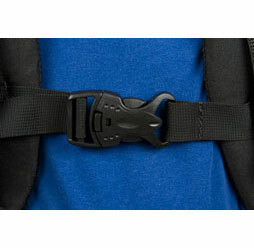 Unlike gait belts, the higher handle placement reduces the need to lean over while assisting the child promoting good ergonomics.